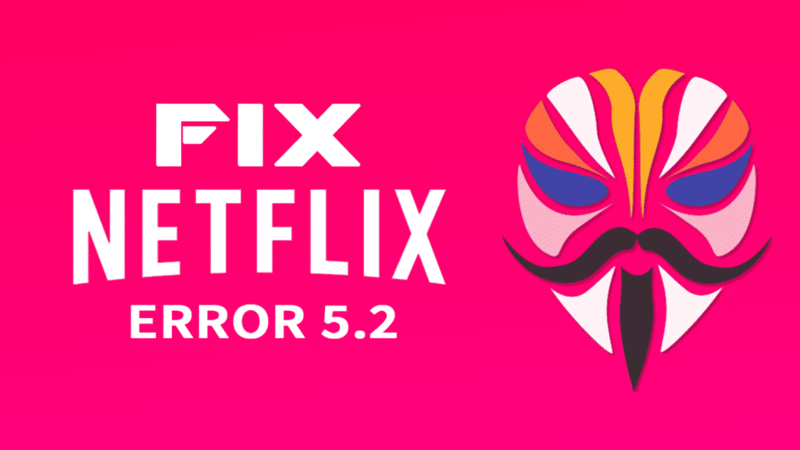 Fix Netflix Error 5.2 – Netfl!x is one of the best apps in these days which you can watch the Tv shows, Movies, etc. online. Meanwhile, some of the tv shows Originally Produced by the Netfl!x Inc. In some of the Android devices, the Netfl!x app shows the Error 5.2 while watching the Videos. Its been annoyed when you are watching one of your favorite Tv series. I thought you had faced this issue that is why you were landed here. 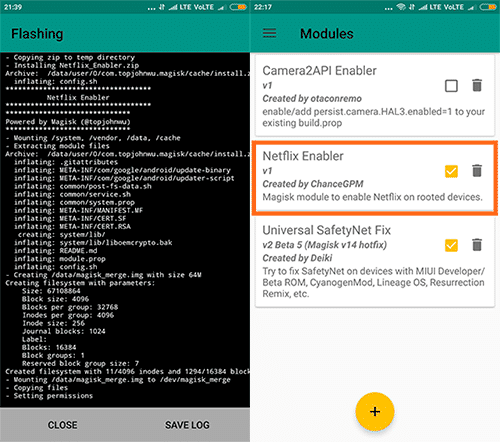 You can easily fix this problem by installing the Magisk Module named as Netflix Enabler. Just follow the below steps to Fix Netflix Error 5.2 on a rooted android device. 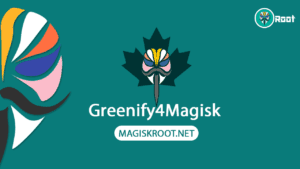 The ChanceGPM develops this Magisk Module. 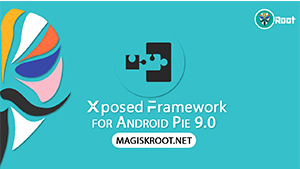 He is one of the senior members of XDA-Developers Forum. This app lets you watch the Videos without any interrupt regarding the Netflix Error 5.2. Even you can also fix this error without installing Netflix Enabler. By just Renaming the liboemcrypto.so file to /liboemcrypto.so.bak on the root folders of android os. Find the file by going through /system/lib/. 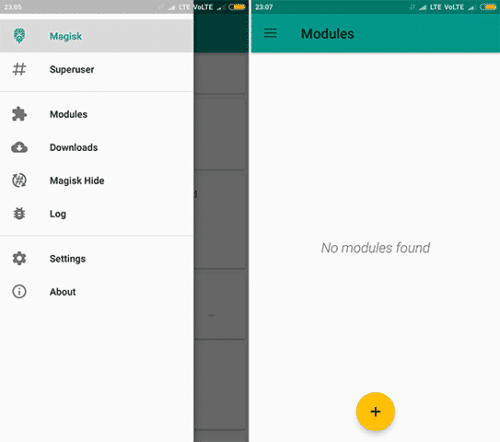 I recommended you to install the module if you are not yet dealing with the system files. Step1:- Download the Flashable Netflix Enabler.Zip from the Requirements section. 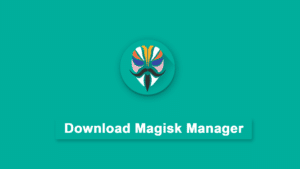 Step2:- Open Latest Magisk Manager app and tap on the menu from the top left corner. Step3:- Select the Modules option from the menu. Now, Click on the + button which is yellow. Step4:- Choose the Netflix Enabler.zip file from the storage. 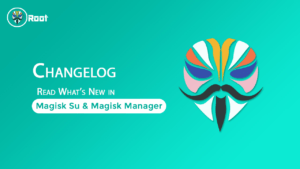 Now, Reboot your android device to enable the Magisk module. Viola! Now, successfully you have fixed the Problem of the Netfl!x app with this Simple Module. Stream the videos you want without any interruption on your rooted android device. This module will do the same thing as I said earlier. But there is no need of technical knowledge with this one. I hope you liked this tutorial. If you have any further queries, then comment below. Share this article with your friends that will help us a lot. For me don’t work anything, I have nemesis reborn V4 romantic for my s5 g900m and the Playstore let me install with no problems, but when I start the app, just stay on the letters Netflix and it’s all don’t happens nothing, can you help me? once check safety net status.